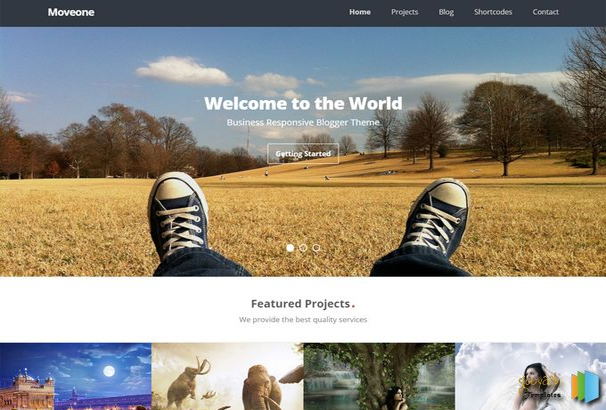 Join our Theme club today and get access to 22 WordPress Themes for just Free. 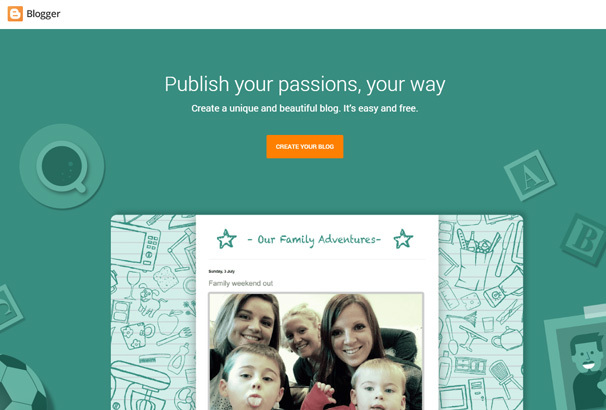 Blogger is the Free Blog publishing service which was acquired by Google back in 2003. It allows anyone to signup and create their own multi-author blog, it is one of the longest serving blog platforms in existence. You are free to use the provided templates which create the design of your blog, or you can add your own design or upload one of the many thousands of templates which people have created. Because Blogger has been around so long, it can be tough working finding a nice modern design as there are so many out-dated examples littering the internet on various websites. 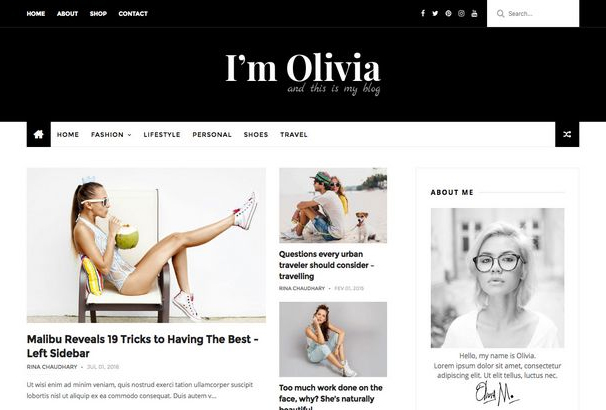 In this collection, we have put together over 50 completely free blogger templates which all have nice modern designs, responsive layouts and are suitable for a wide range of personal blogs, magazine style blogs and even business websites. Lots of these have extra features like sliders, post carousels and other more advanced features you would normally associate with other CMSs like WordPress. 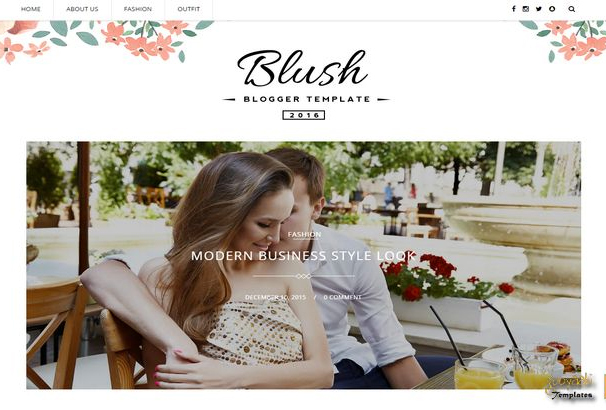 Take a look below and download your choice of template and give your blog a new modern feel. This Template has mega menu features. It helps to show your post on navigation with post thumbnails. Modern sidebar template has some amazing and unique features like Email Subscription Widget Ready, Gallery, Masonry, Portfolio, 3 Columns Footer, Page Navigation Menu, Slideshow, Instagram Ready and so on. It has come up with a premium design. 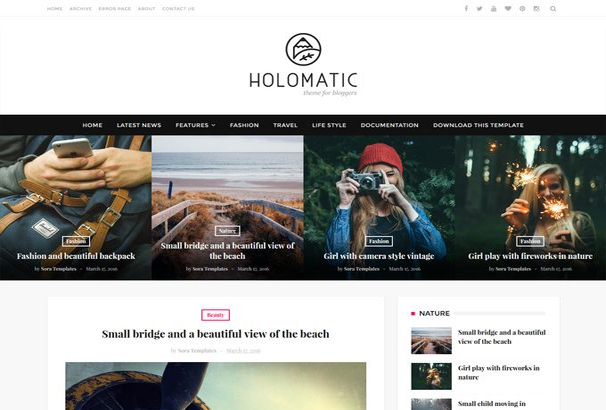 Some of the latest features are Instagram integration, amazing typography, 3 Columns Footer, Personal Pages, Photography, Fashion, Slideshow, Seo Ready, Magazine, Free Premium, Post Thumbnails, Responsive, Social Bookmark Ready, Drop Down Menu, 2 Columns etc. Bolt blogger template has an amazing design. This is specially designed for business and portfolio blogs. You can setup It has good quality featured slider which enhanced the beauty of the blog. This template includes lots of features for its users. Some of them are icon sets, icon box, testimonials, team members, skill level, contact form with map, portfolio items and so on. 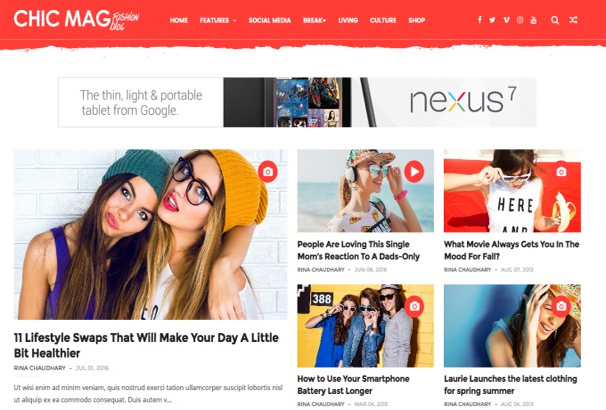 This is a clean coded template and it is designed for news, tech and online magazine blogs. Smart SEO is built with best SEO strategy. It has some features like Ads Ready, Breadcrumb Navigation Ready, Tabbed Widget Ready, 3 Columns Footer, Email Subscription Widget Ready etc. 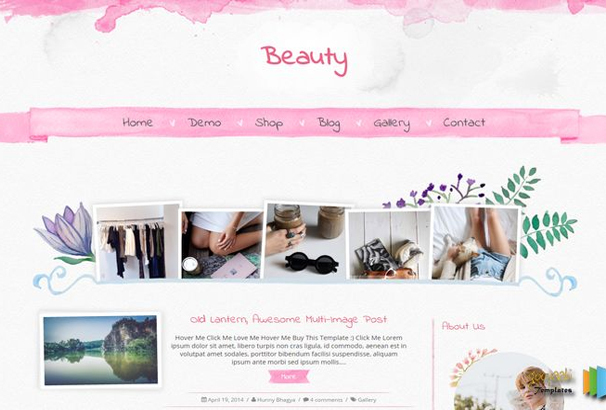 This template is specially designed for photography, fashion and magazine blogs. It has 3 Columns Footer, Email Subscription Widget Ready, Page Navigation Menu and lots more features. We would recommend you to have a look at this template. 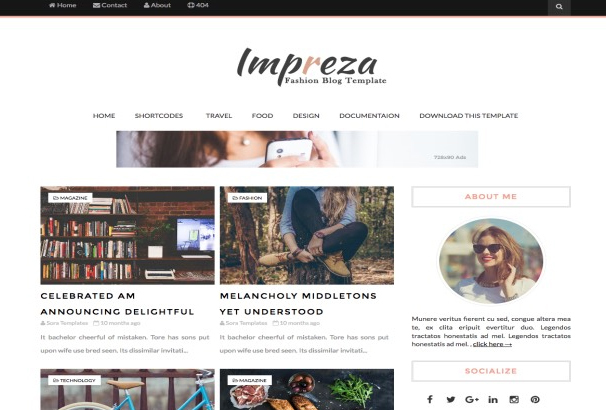 If you are looking for a template that has a combination of simple look and high quality features, then you should go for Simplify 2 Blogger Template. It has some features like Ads Ready, Page Navigation Menu, 2 Columns, 1 Right Sidebar, 1 Sidebar, Breadcrumb Navigation Ready, Social Bookmark Ready, etc. 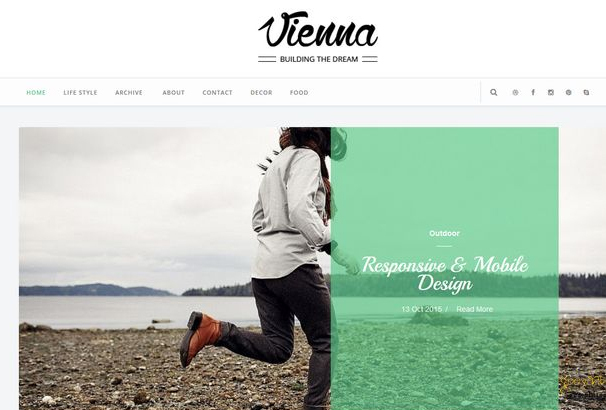 You can connect instagram with vienna blogger template. 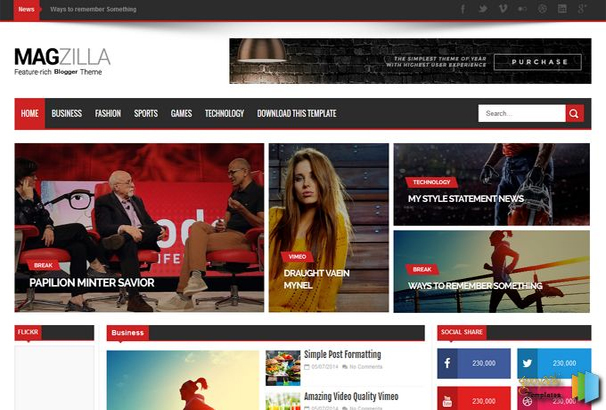 Impreza is specially designed for your fashion, lifestyle and online magazine blogs. This blog template has been designed in pink color which helps you to attract more audience. You can connect your Instagram with this template. It has four blog layout styles like classic, first full grid, alternative grid, simple grid. However, An user can connect his/her instagram photos with this template. This template has come up with classical design. It has some amazing latest features like instagram integration and amazing typography, Breadcrumb Navigation Ready, Personal Pages, Slideshow, Personal Pages, 1 Sidebar, 1 Right Sidebar, Seo Ready etc. This template has an attractive slideshow features that lets you to attract audience for your blog. 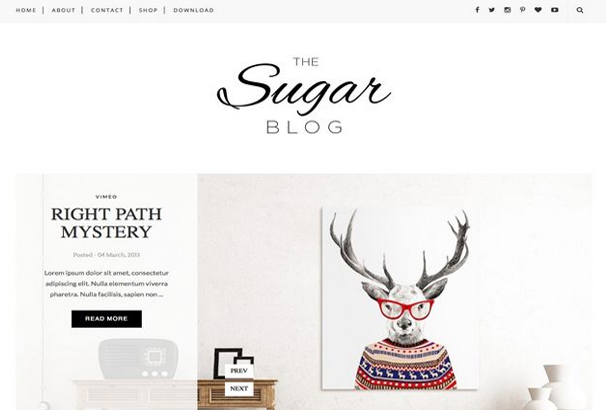 It is a High quality, modern and minimalist template for a blogger. 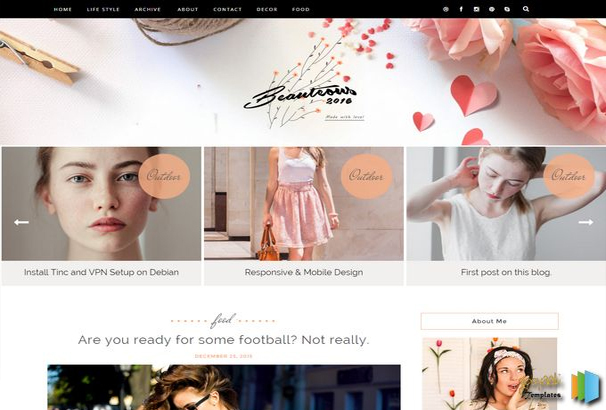 It is a clean and simple template for fashion designers. This template has the best looking social bookmarking icons in three places of this blog, they are header, sidebar and footer column. 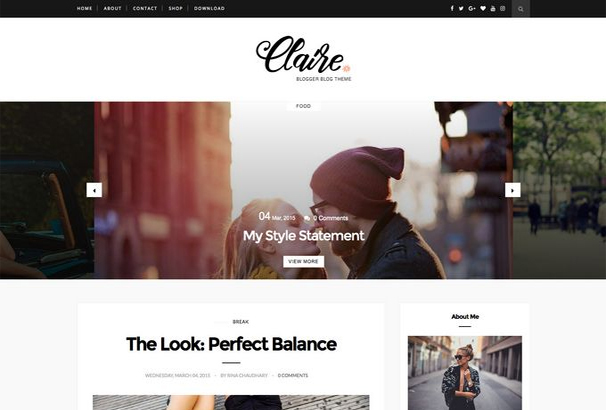 Flatness template is designed with black color which gives your blog a simple and elegant look. This template will be the Best choice for online digital magazine blogs. 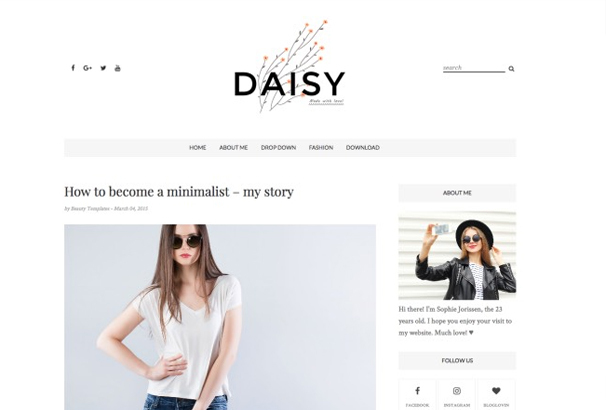 Daisy is a premium design blogger template. It has some latest features such as Instagram integration and amazing typography. This Template has attractive coloring and home page styles. Olivia has some amazing features that will help you to attract your audience. 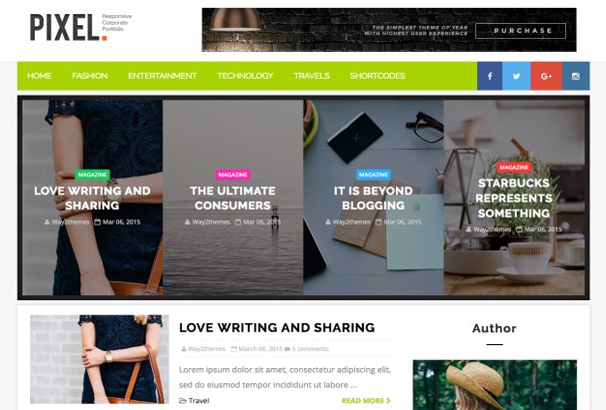 It is one of the best minimalist template for blogger. It has come up with a simple, unique and eye catching design. 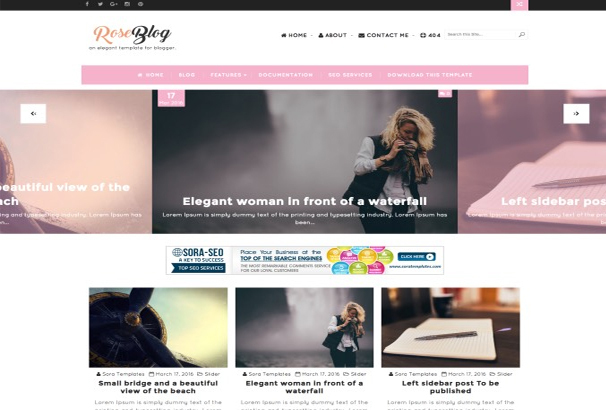 Rose Blog Blogger Template specially designed for blogs about fashion and life style and online magazine blogs. 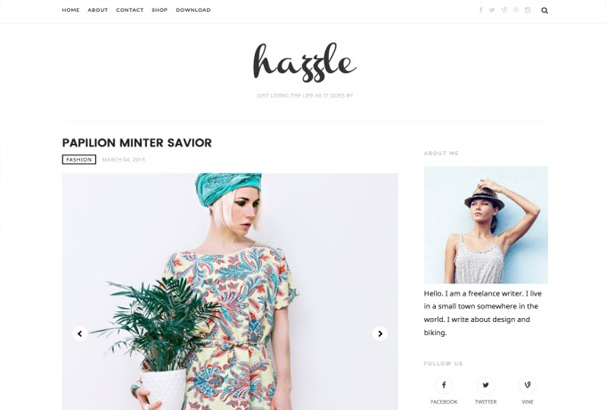 Hazzle is a premium design blogger template. It has some latest features such as Instagram integration and amazing typography. It will have a pinterest sharing button on every images on your blog. It has a multiple commenting system that will help you to get new audience for your blog from numerous social bookmarking sites. This template has some features like Personal Pages, Slideshow, Seo Ready etc. 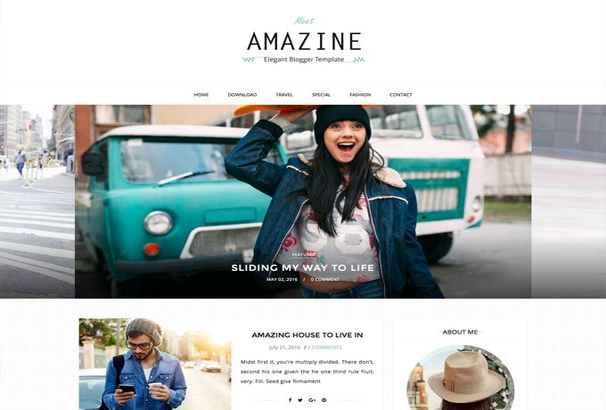 Shine blogger template is a beautiful and professional blog template. It has a featured slider which attracts the audience. Smart blog template has the facility to connect your instagram with this template. 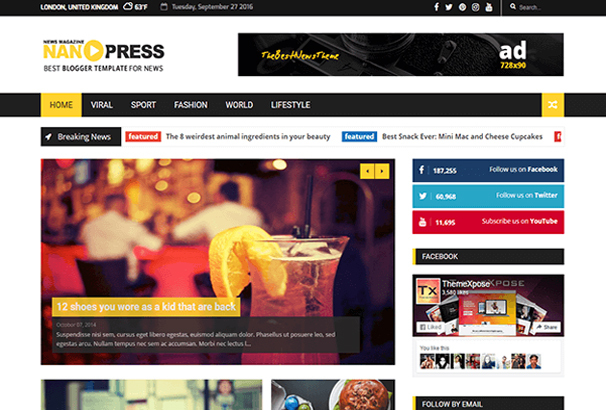 Gossip Magazine blogger template is a beautiful and professional blog template. It has some amazing features. The primary color of this template is yellow. It has come up with two types of sidebars they are the home page side bar and the post page sidebar. Home page sidebar is on the right side of the homepage and post page sidebar is on the left side. 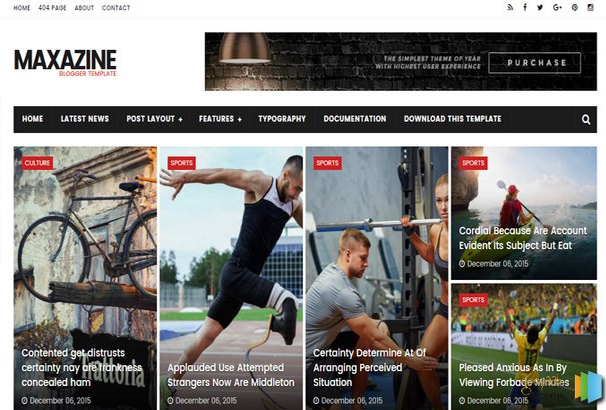 Moveone is an amazing blog template. 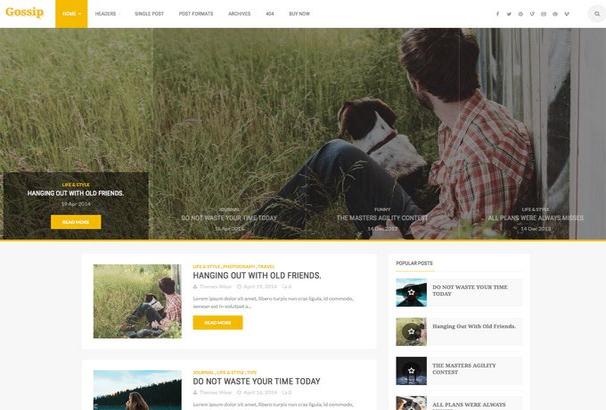 It is a multipurpose template and you can use it for your photography and online magazine blog. It has two blog layout styles, they are modern and simple. You can connect your instagram photos with this template. It is is one of the best quality template for creating a high quality blog. 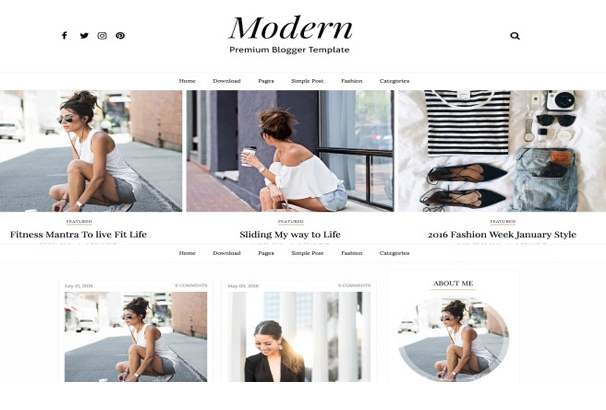 This template is designed mainly for fashion blogs. It has an attractive slideshow that lets you to attract your audience. 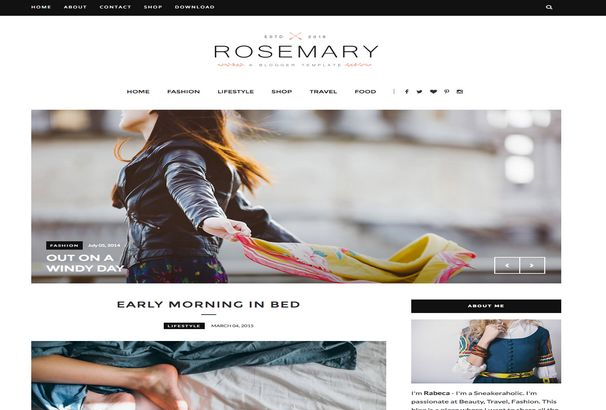 It is a High quality, modern and best minimalist template for a blogger. It has an attractive slideshow that lets you to attract your audience. Besides, it has mega menu features. 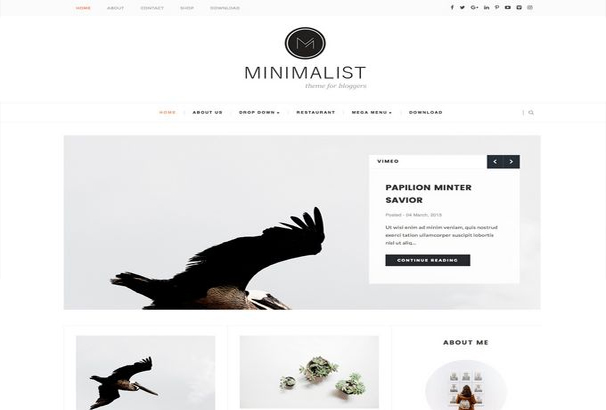 Minimalist is a High quality and modern template for blogger. An user can connect Instagram with this template. This is a clean and best quality template.If you are looking for a theme for you magazine or news blogs, you should go for it. 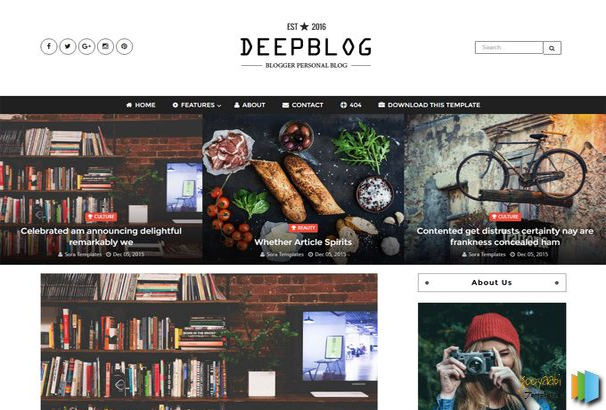 Deep Blog has a numerous features like 3 Columns Footer, Slideshow, Page Navigation Menu, Ads Ready, White, 1 Sidebar, 1 Right Sidebar, Clean, Seo Ready and lots more. It has 3 columns footer and ready-made widgets. This template has news ticker facility. It has 3 columns footer and pre ready widgets. The social bookmark buttons is really attractive. 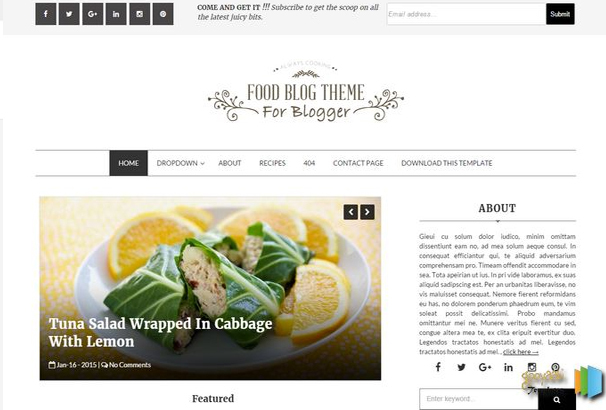 This simple template is appropriate for food bloggers and fashion designers. 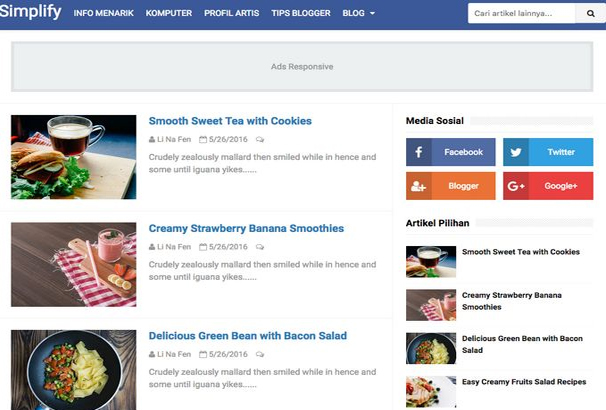 Food Blog has social bookmarking icons in header, sidebar and footer column. It is designed with black color so that it will provide a simple and elegant look. 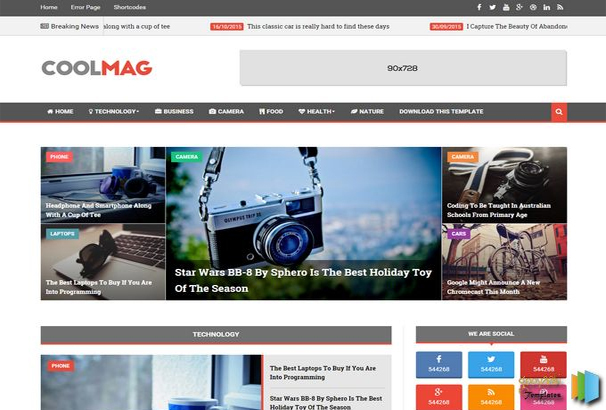 Magzilla is an amazing eye catching theme that icludes featured slider and social bookmarking buttons. It has 2 sidebars on left one another one is right. Nanopress is a responsive, user friendly,customizable, modern Blogger news Template with lots of amazing features. It is suitable for newspaper, magazine, blog and publishing Blog. It is SEO friendly and provides a great platform to boost up the search engine rankings for your website. This theme has introduced weather updates feature. 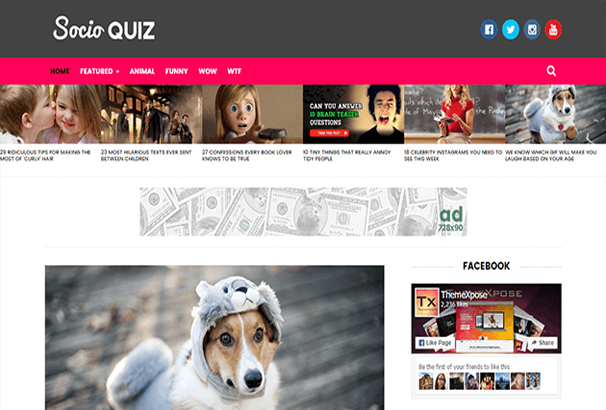 It is a viral magazine theme and it lets you create a fully responsive website in 24 hours. It has some amazing features so that your contents will go viral on social media. Socio is a flexible, easy for customizing and well documented template. It is the best SEO optimized template in the marketplace. We recommend you to have a look at this template. It is a clean and Minimal Blogger Template. 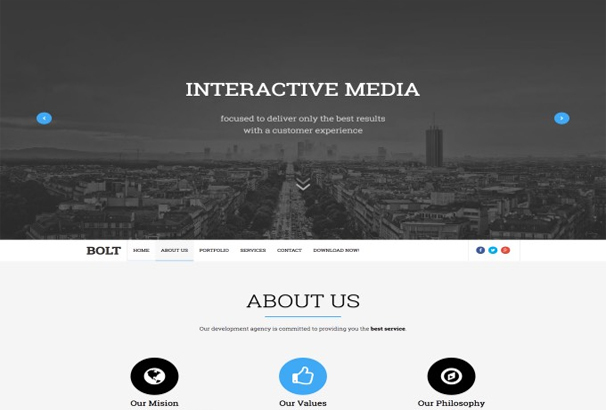 This template is designed to showcase your contents in a beautiful style. It will be a perfect choice for your Fashion blog, Personal blog, Niche blog, authority blog etc. 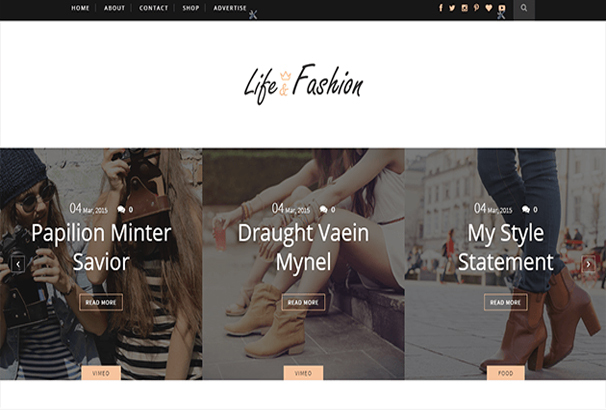 Life fashion is a responsive design so that your contents will be displayed beautifully on all devices. 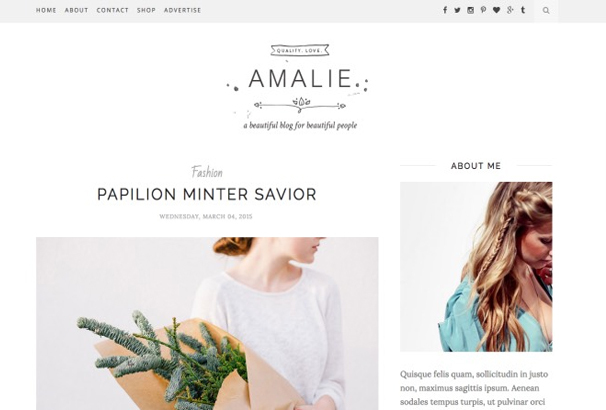 This blogger template is specially designed for fashion, photography, online e-magazine blogs. This template has a fixed sidebar on the right and it is a special feature of this template. 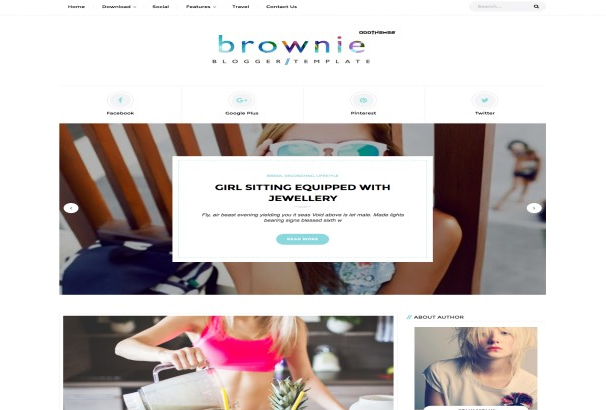 If you are looking for a simple and elegant template you should have a look at Brownie Blogger Template. It has social media icons on the top and below of the header. 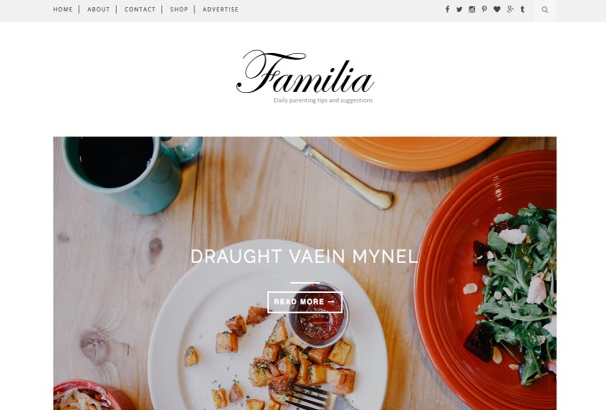 This blogger template has come up with premium designs. Some latest features are included in this template such as Instagram integration, amazing typography etc. 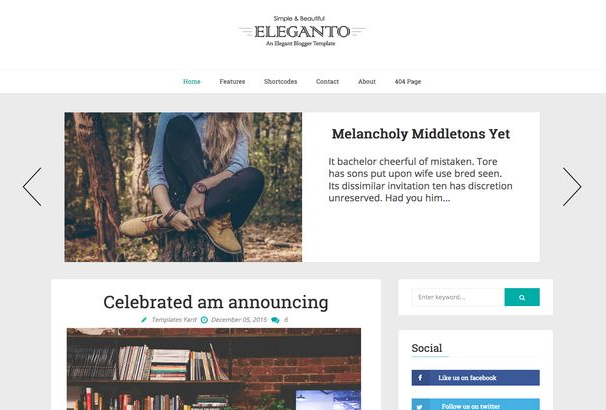 It is a responsive blogger template with mega-menu features. It shows post thumbnail on the drop down menu. Besides, it has a 3 column footer that has a pre ready widgets. However, it has an eye catching social bookmark buttons which are very attractive. This blogger template is suitable for news blogs. Oliver Dale is the founder of Kooc Media, an online company which has been working with WordPress since 2009. He has written hundreds of posts about WordPress in that time and founded two theme companies which provide free and paid themes to millions of users. Such an Amazing information thanks for this post. Very Useful article thanks for it. Very Helpful Sir, I love it. I WANT A SCROLLING BLOGGER TEMPLATE IF ANYBODY KNOWS NAME THEN MAIL ME AT CALLFREEMESSENGER@GMAIL.COM, THE SITE SHOULD BE LIKE SLIDING TYPE INSTEAD OF PAGE 1,2,3,4,5 LIKE NOWADAYS MANY WEBSITES YAHOO, MSN, ARE ALL SCROLLING THEMES. I HOPE YOU GUYS GOT IT. WHAT IS ITS NAME? Themefurnace provides exceptionally high quality WordPress themes for your business & personal sites. Copyright © 2011 - 2019 Kooc Media Ltd. All rights reserved. Registered Company No.05695741 WordPress Hosting by Inmotion.